Led by docent Susan Palmore. 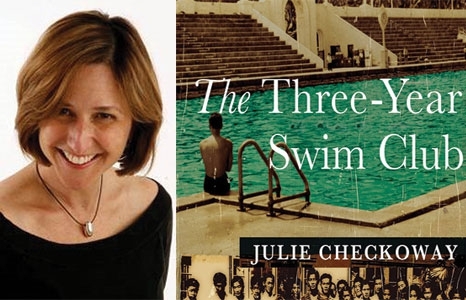 The Three Year Swim Club is a true story about impoverished Maui plantation kids who, in the 1930’s, took up the challenge of a local Japanese school teacher to swim upstream in the filthy irrigation ditches in the midst of Maui sugar cane fields—all for the promise of Olympic gold. The book provides a picture of life in Hawai'i over the next twenty years when racial discrimination, hard plantation labor, poverty, and war did not deter the coach or the kids from pursuing their dream with grit and forbearance.